Rising from the political grave, candidates from Alberta’s two former dominant conservative parties are running against NDP leader Rachel Notley in Edmonton-Strathcona. According to the Elections Alberta website, Gary Horan has been nominated to run as a Progressive Conservative candidate and Dale Doan as a Wildrose Party candidate in the long-time NDP-held district in the heart of Edmonton. While the two parties are organizationally non-existent, they are controlled by the United Conservative Party and Jason Kenney is technically the leader of all three parties. In order to avoid de-registration by Elections Alberta, the parties are required to field at least one candidate in the election. It is likely they will be paper candidates, meaning no real campaign will be organized to elect them in this district. It is believed that the shell of the PC Party still owes a significant amount of debt in the range of $175,000 that was accrued during the party’s disastrous 2015 election campaign, which is why the party still exists on paper. Alberta’s election finance laws bar the UCP or any other party from repaying the debts of the PC Party, even though its leadership controls the party. It is likely that the UCP continues to keep the Wildrose Party registered in order to avoid another group claiming the party name and running candidates under its banner against the UCP. The PC Party governed Alberta from 1971 until 2015. The Wildrose Party formed the Official Opposition from 2012 until 2017. 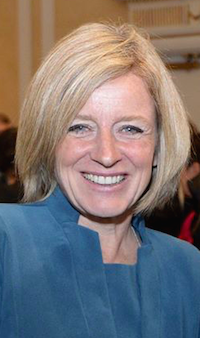 Notley was re-elected in 2015 with 82 per cent of the vote. Voters in Edmonton-Strathcona have elected NDP MLAs in eight of the nine elections since 1986. 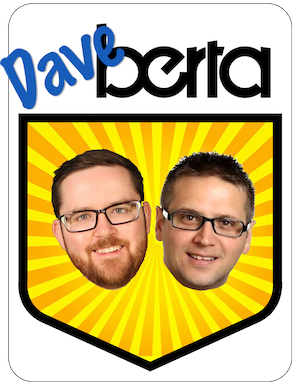 This entry was posted in Alberta Politics and tagged Alberta Election 2019, Alberta Election Candidate Nominations, Alberta NDP, Alberta PC Party, Candidate nominations, Dale Doan, Don Meister, Edmonton-Strathcona, Gary Horan, Gord McLean, Ian Smythe, Jason Kenney, Kulshan Gill, Naomi Rankin, Prem Pal, Rachel Notley, Samantha Hees, Stuart Andrews, United Conservative Party, Wildrose Party on March 27, 2019 by Dave Cournoyer.